Champion Container sells a complete line of fiber drums that are light-weight and durable, with most being UN/DOT certified. 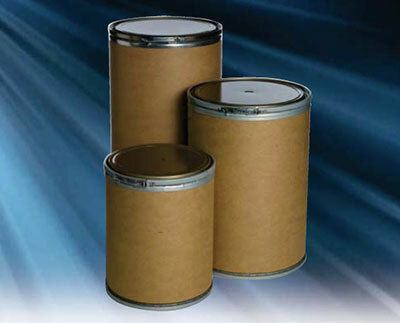 Drums are available with a variety of interior coatings, covers, and closure options. Net weight capacity up to 600 lbs.